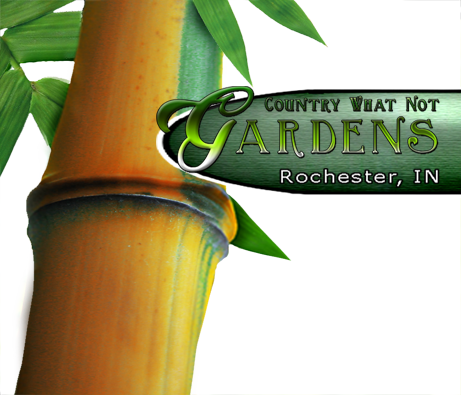 Like us and follow us on Facebook for availability updates and tips on bamboo growing and management. Maximum diameter: 1 3/4 in. 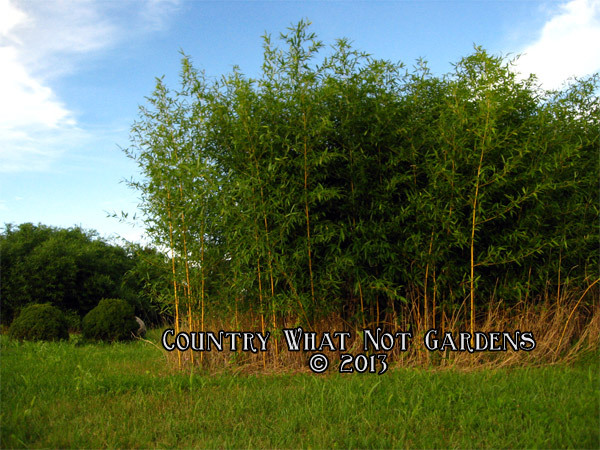 This bamboo grows from 25 to 32 feet in height. The culm diameter may reach up to two inches. Some culms have a crook near the base. It's cold hardy down to -10ºF. 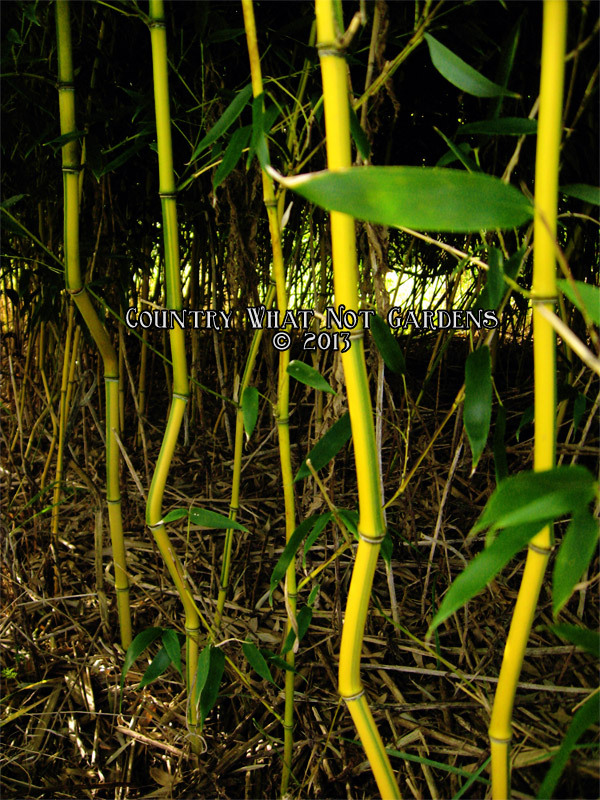 It's the most cold hardy of the yellow and green striped bamboo varieties. It grows best in full sun to partial shade with at least six hours of direct sunlight a day. The striking yellow and green stripe pattern makes it ideal for a focal point in the landscape. It's also ideal for hedges and privacy screening. When grown in the brightest of sunlight there will be red highlights on the new culms in the spring and early summer.